2013 BMW 550i M-Sport RWD - Low Miles ! 2013 BMW X5 xDrive 35i AWD - Loaded ! 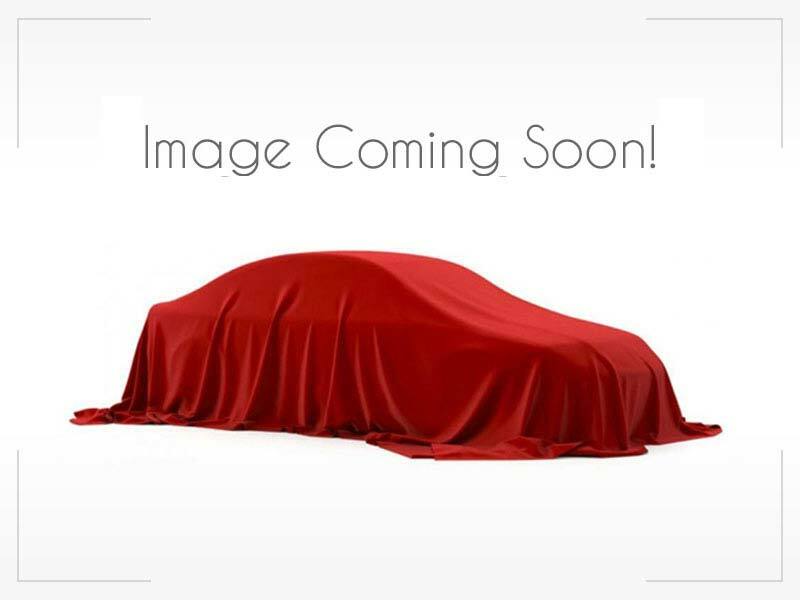 2008 BMW X5 3.0si AWD SUV w/ 3rd Row !